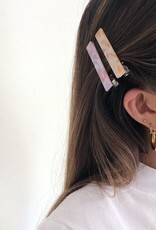 Hair clips will steel the show this season! 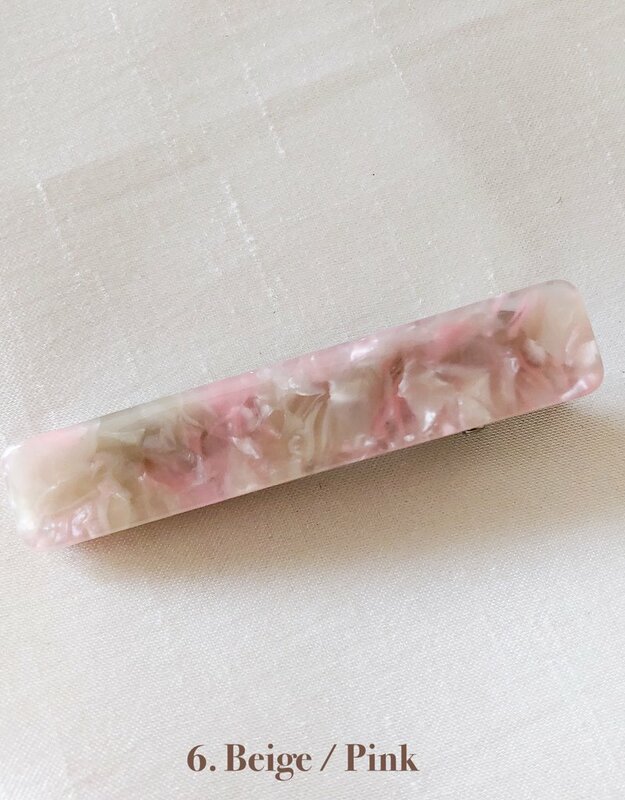 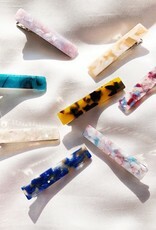 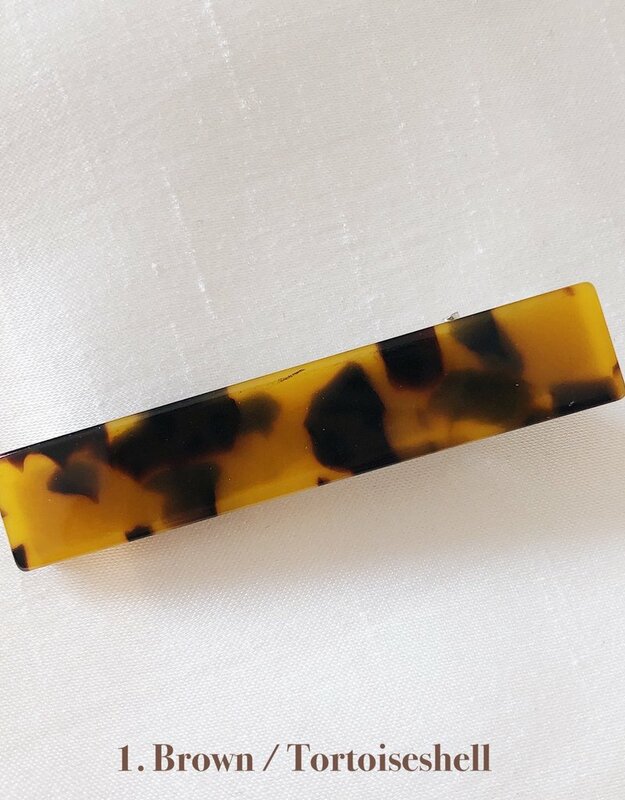 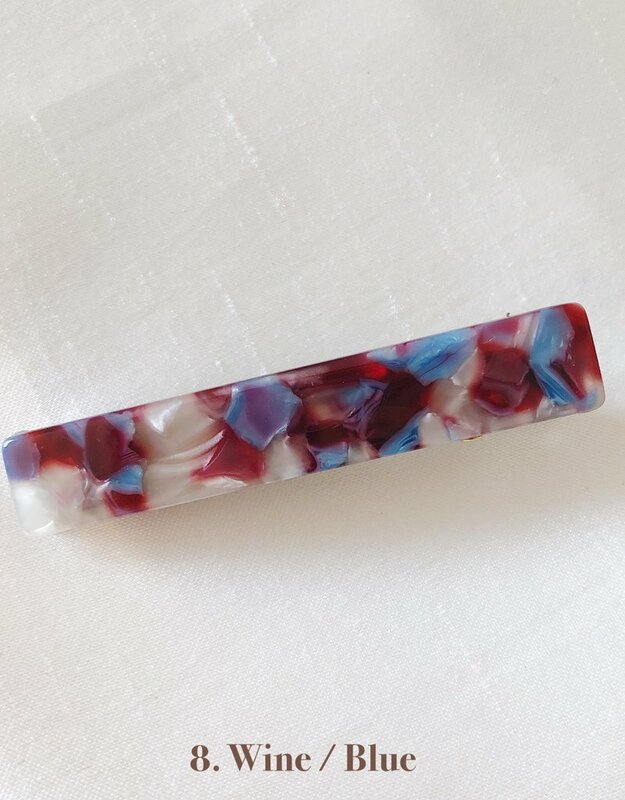 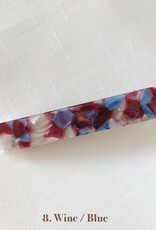 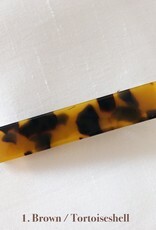 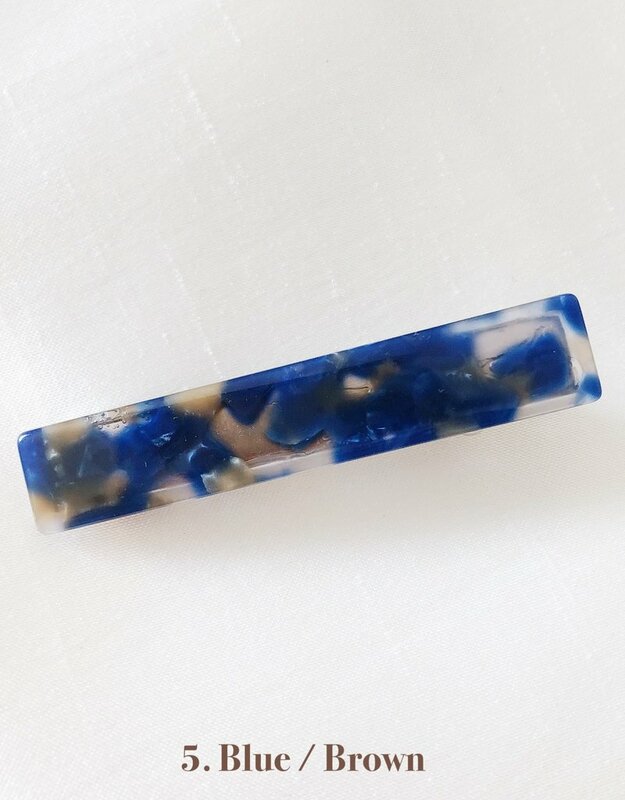 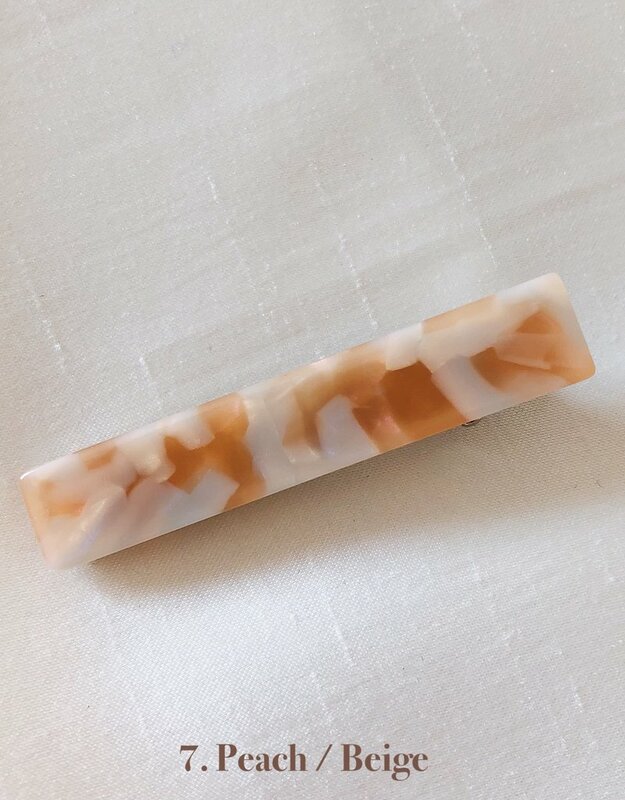 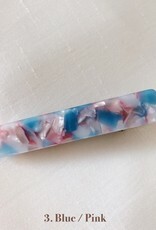 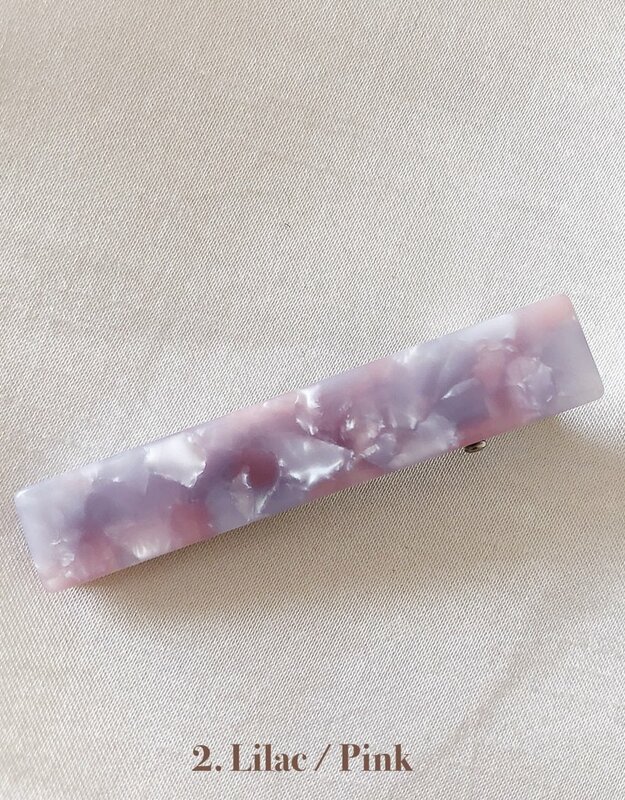 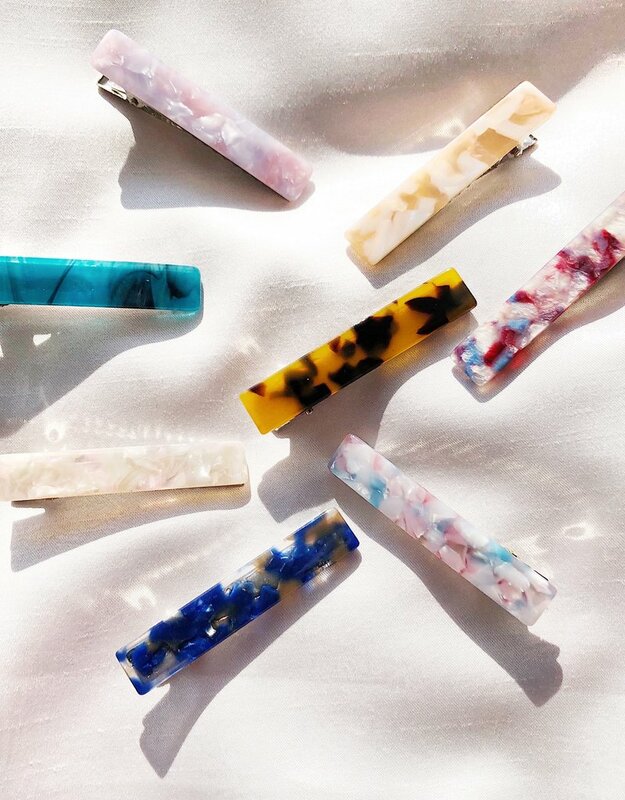 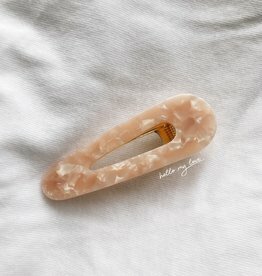 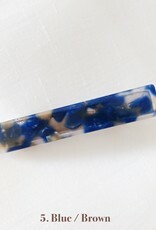 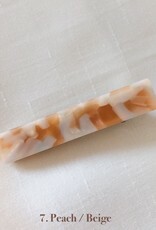 Our gorgeous and stylish Lola Resin Hair Clip can be worn in so many ways. 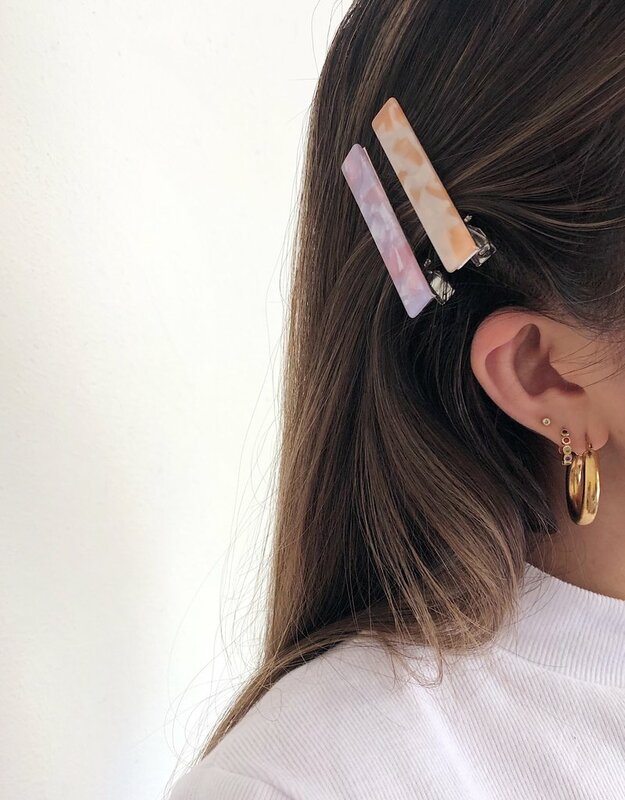 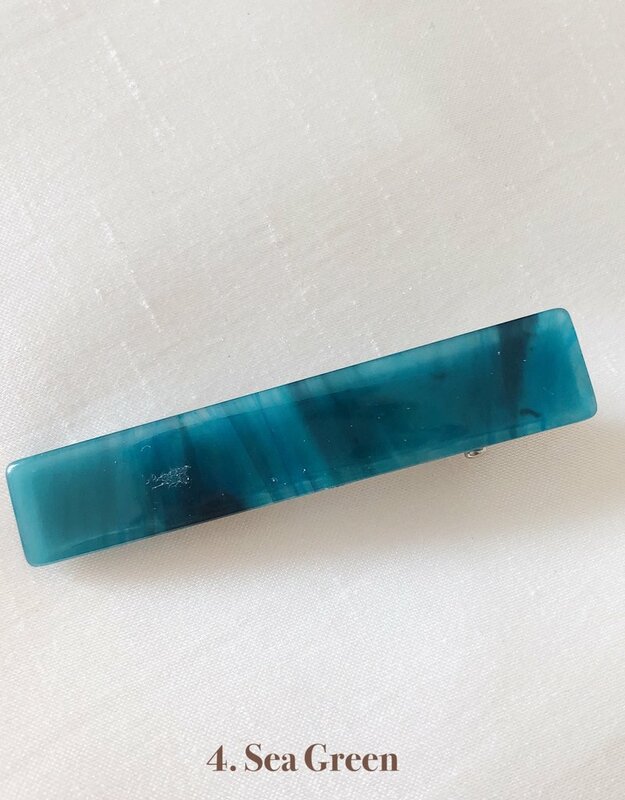 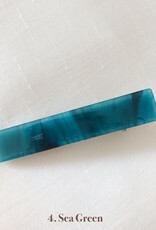 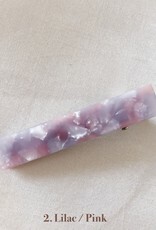 Part your hair in the middle or on one side and secure it with this hair clip or take a few pieces of hair at the front and secure it behind. 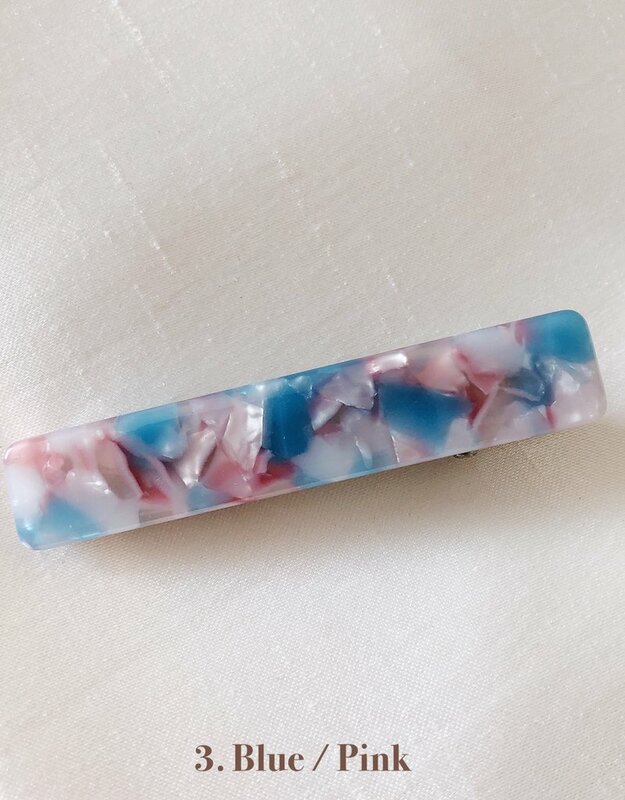 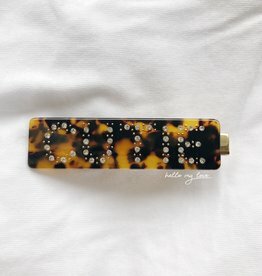 Combine it with our other hair clips! 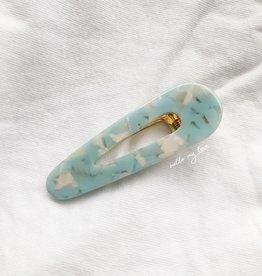 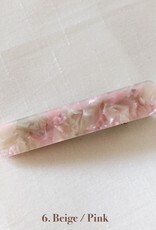 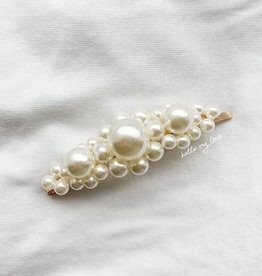 ♡ Please note: Each hair clip is sold individually!